It’s no secret buying or selling a house is one of life’s most stressful, and biggest financial endeavors. So why do people move? It could be due to a growing family or shrinking (empty nest) family, a job change, a divorce or a death. For nearly 20 years, real estate broker, Kathy MacKenzie, has been helping others and she is excited to help you in the sale or purchase of your Southern California home - specifically in Valley Center, Escondido, San Marcos, Pauma Valley and Rancho Bernardo. 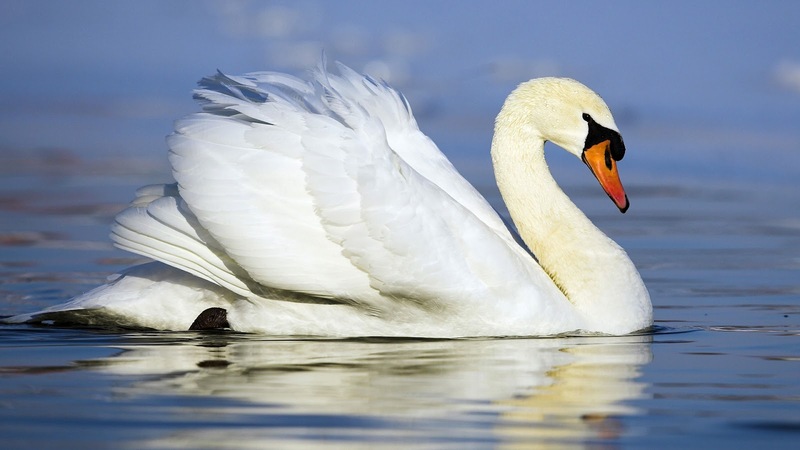 Her clients have said Kathy is like a swan gracefully floating across the water, while paddling like mad below the surface. Why? She handles all the details and challenges to get the results you want and works hard to make your experience as stress-free as possible. Even downright fun! Not the right house for you? Click here to find homes through the country that may be more suitable for you... and when you’re ready to get moving, fill out the contact form to the right or simply call or text Kathy at 858-729-8765.